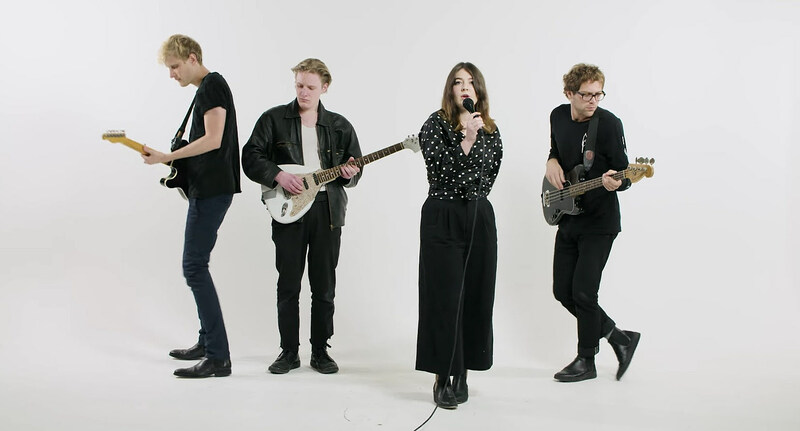 Yumi Zouma have just shared the video for “Depths (Pt. I),” a song from last year’s album, Willowbank. Directed by Julian Vares and featuring illustrations by Frances Haszard, the video has the band performing while animations dance around them. Says the band’s Josh Burgess, “Sometimes a haiku says it best: ‘Animate your life / Dance with your friends together / Like Yumi Zouma.’” Watch that below. The band will be in North America this fall, beginning with Brooklyn’s Elsewhere on October 4. 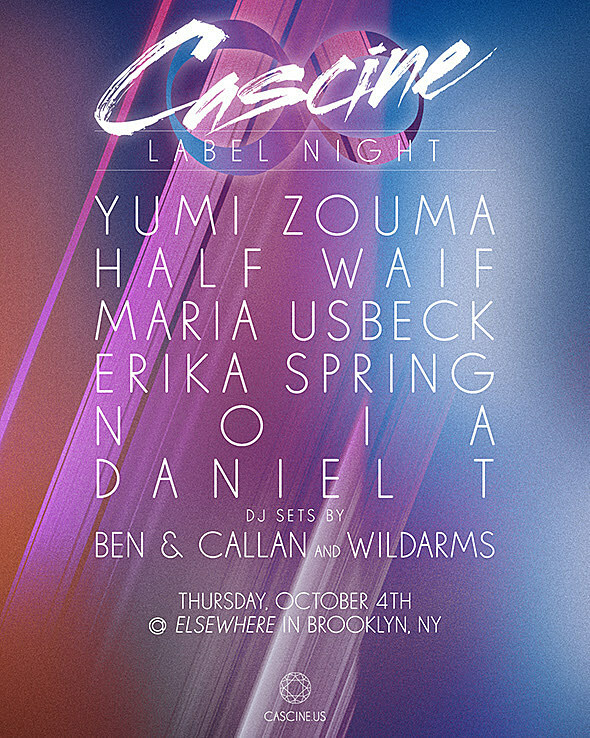 That is a 8th Birthday party for their label, Cascine, which also includes performances by Half Waif, Maria Usbeck, Erika Spring, NOIA and Daniel T. Tickets for that show go on sale Friday, June 29 at 10 AM. After Brooklyn, Yumi Zouma will head to San Francisco and Los Angeles. Dates are listed below.